Marcelo Castro Alves founded Focus Investment Advisors in 2011. Prior to that, Marcelo was an independent advisor for three years with Genesis Investment Advisors group in Miami. 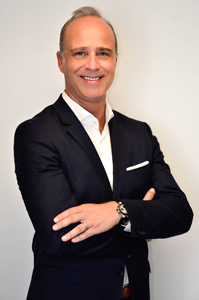 Before joining Genesis, Marcelo was with Citi and Safra Private Bank during five years in Miami and since 1995 in Switzerland in the Global Private Client Division, primarily managing investment portfolios for high net worth individuals, Private foundations, and small to midsize corporations. Marcelo Castro Alves is a member of the Eleventh Circuit Grievance Committee “J” of the Florida Bar – Miami Court.